I went back to school yesterday. Yes, that crying that woke you overnight was me. Try not to worry, the students don’t come back until next week and my tears, sobbing, and slobbering all over should subside before they arrive. Actually, I have seen my class lists and I have wonderful students to look forward to this year. Peggy Anne came down this past weekend to stay in “The Room”. I told her she needs to write a review about her stay…we shall see. Hubster took this photo…no flash blurs the wrinkles and reduces weight. 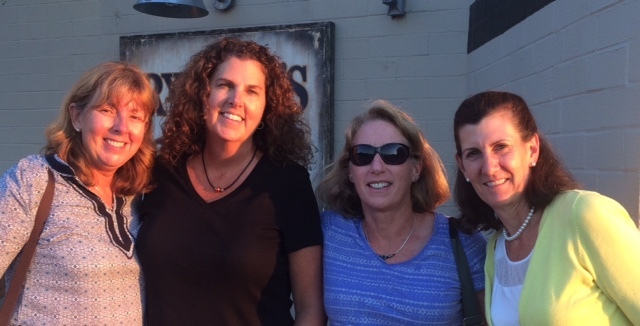 We met Peggy Anne’s high school friends K. & J for a few appetizers and beverage. 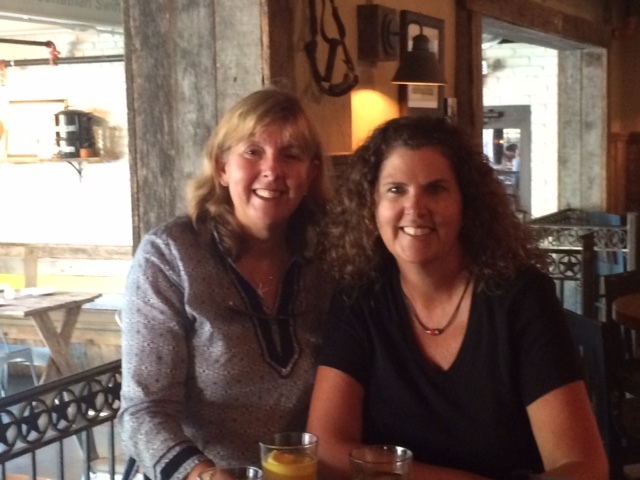 Peggy Anne and I made our final arrangements to attend our 30 year college reunion next month. 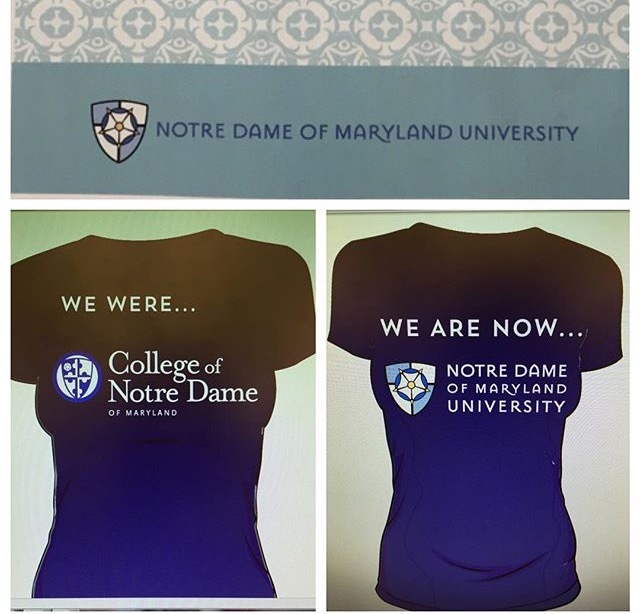 As I have mentioned before our college has since changed its name so we are buying the throwback t-shirts for the reunion. Can you tell that the reunion committee used my silhouette to create these images? Let me just say that I love a good crown, but as they say uneasy is the head that wears the crown. Thank goodness I never had to worry about having royal blood. Curses, crowns, wars, and plenty of strong-willed women. As I now head back to school most of my reading will be limited to books intended for those under twelve. I am able to read books for me, but it usually takes so much longer as I can only read in bed and after three pages I am sound asleep. That kind of reading means I have to go back and reread or comprehension is out the window. Anyway here are a few books I read this past summer that I enjoyed. 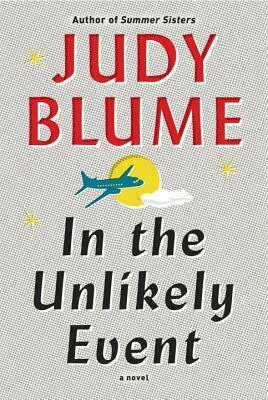 I wasn’t sure what to expect with this Judy Blume book. The family relationships tied with actual events kept me turning the pages. Because I have several books in the works, I was quite inspired to read this book by a fellow blogger, Nana Diana. 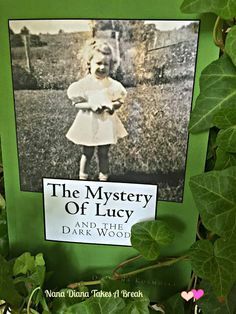 I was rooting for Lucy throughout the entire book. 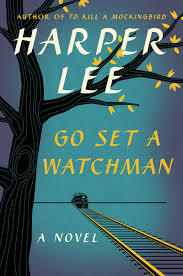 To Kill a Mockingbird is one of my favorite books, so of course I had to read this book. 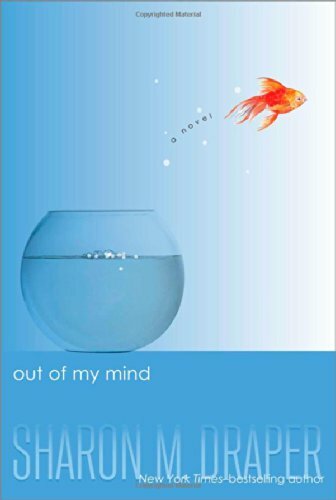 Truth be told, this is a book all of my students will have to read this school year, but I wholeheartedly enjoyed this book. 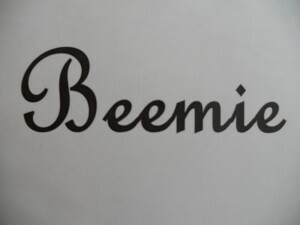 Melody, the main character can’t walk, talk, or write, but she is the smartest girl in the school. This is why you never judge a book by its cover. 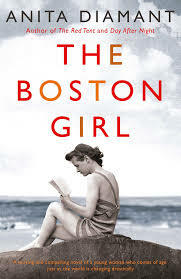 A book that hit the soul of my Boston blood…I loved it from cover to cover. 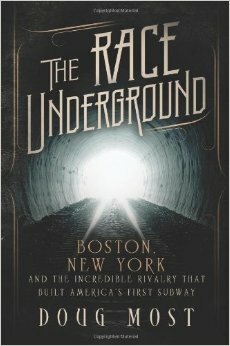 Finally, I just started this book. As mentioned above, fighting off sleep is challenging when it comes to reading so we shall see how long it takes me to finish. Have a wonderful day! I am off to school. 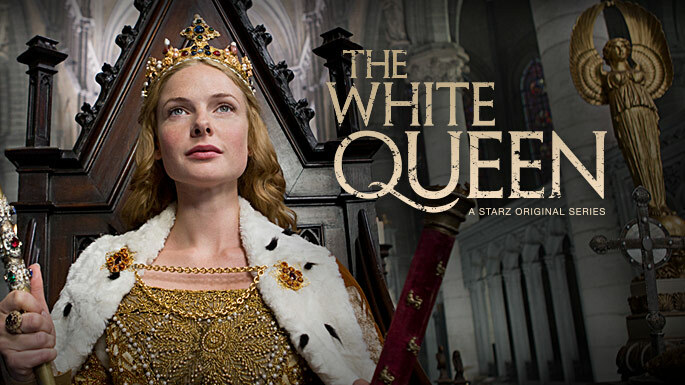 This entry was posted in reading, Screening Now, Uncategorized and tagged summer reading, the white queen. Let’s all count together…..ONLY 180 DAYS LEFT TILL SUMMER OF 2016!!!!! You are not kidding…I had some moments of rapid breathing yesterday.